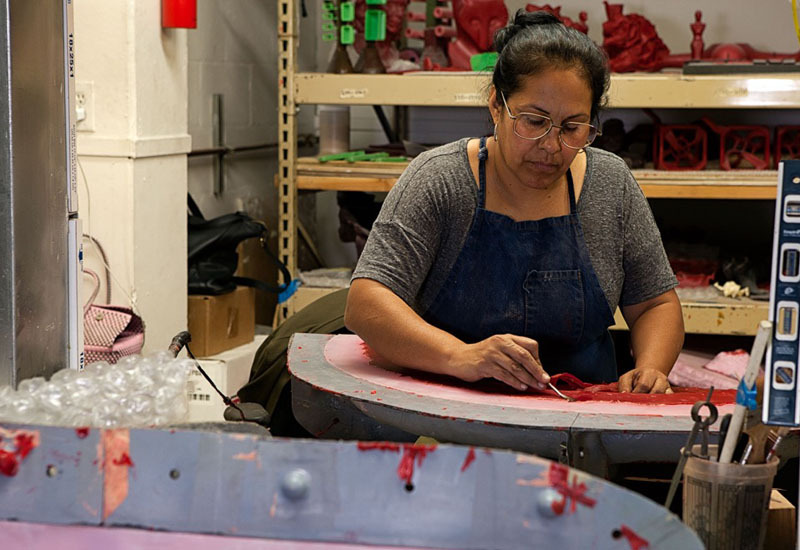 We understand that nearly all foundry projects—large and small—begin with a single wax. Our attention to detail and specialized gating systems guarantee that our waxes are designed to pour with the highest level of accuracy. 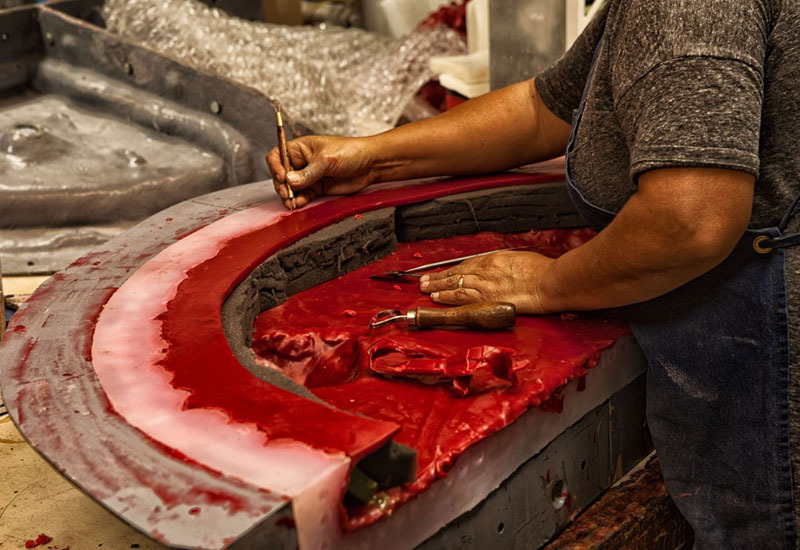 MFA's proprietary systems have been developed through decades of casting metal for both art and industry. 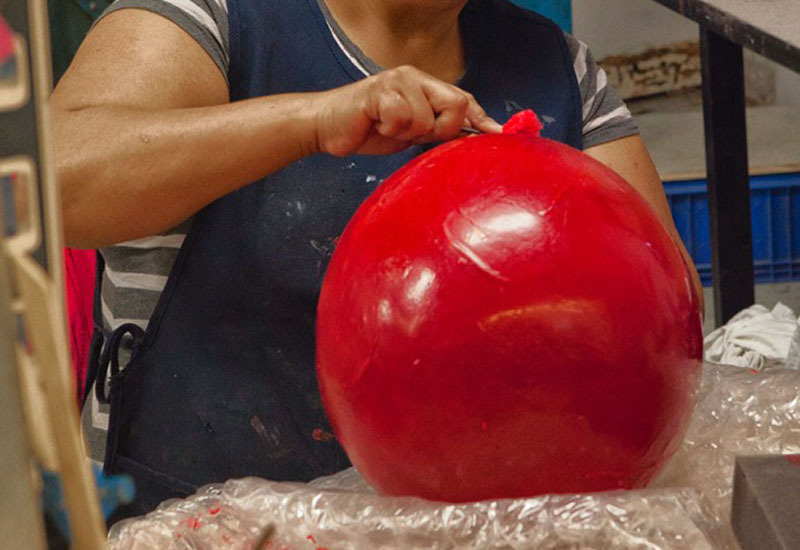 This allows us to make nuanced adjustments based on alloy and complexity of the work.